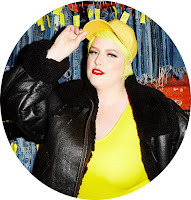 Margie Plus : Taking Back The Beach W/ Refinery 29 and More.. Taking Back The Beach W/ Refinery 29 and More..
"When it comes to bathing suits, I am all about the two-piece!"…. 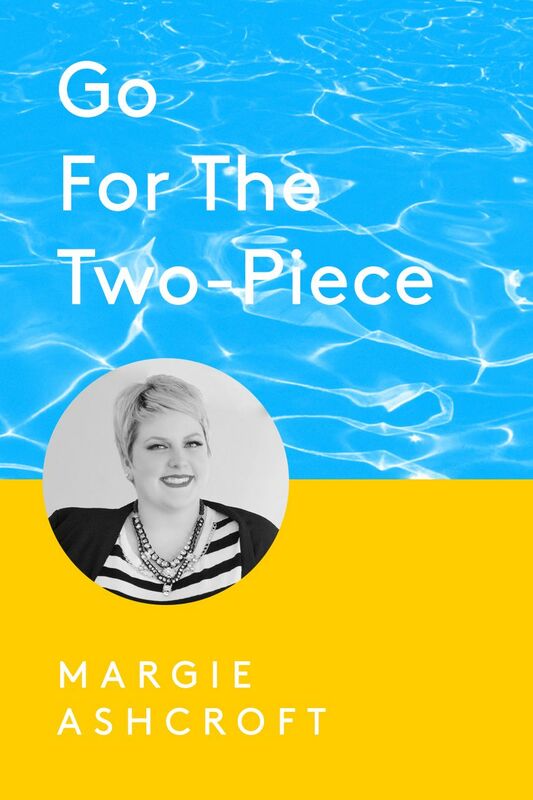 Margie Ashcroft of blog MargiePlus explains, “When it comes to bathing suits, I am all about the two-piece! Nothing can beat a well-fitting high waist-brief and bold bikini top combo for summer." With so many different takes on the bikini out there, it can be difficult to know which one favors your body best. It likely takes a bit of trial and error before finding the combination that works for you. "I recommend going with a bikini bottom that has a touch of ruching in the design and a top with an underwire cup. The extra stability of the underwire helps smooth you out and accentuate your shape," says Ashcroft. Click through to shop some awesome two piece's !